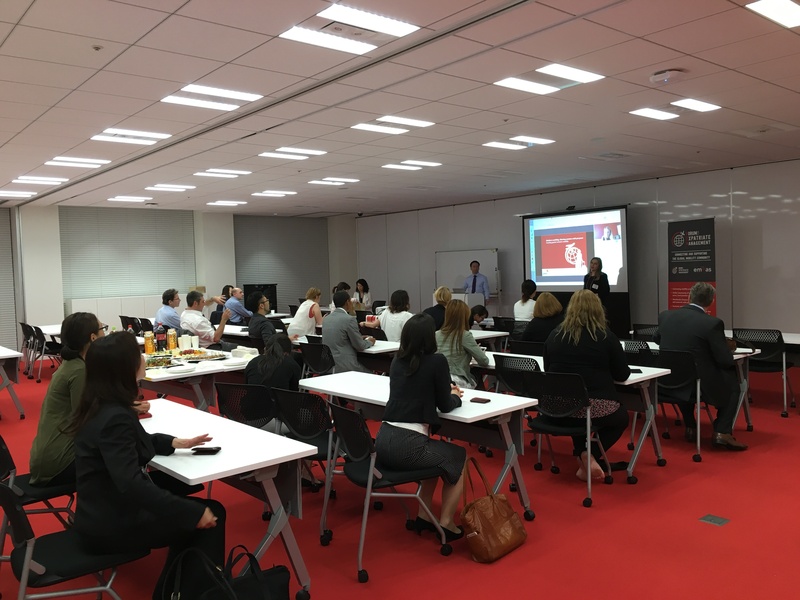 The third Tokyo Forum for Expatriate Management (FEM) has been held on May 26th at Rakuten Crimson House, with the participation of PwC Tax Japan. It was the occasion to point out how much diversity is critical for mobility policy design. 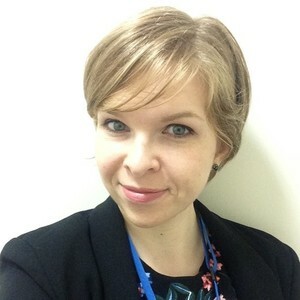 A worrying gap between women’s mobility expectations and its reality has been revealed in Moving Women with Purpose, a report released by PwC this year on which can be read : “71% female millennials want to work outside of their home country during their careers. Yet, only 20% of the current internationally mobile population is female”. With 87% of Japanese females feeling that international experience is critical to further their career*, it was high time for Diversity and Mobility to be dealt on a similar plan. Managers and partners from PwC Tax Japan accepted to share their experience and researches with Human Resources professionals at the occasion of the 3rd FEM event in Tokyo. Why & how to improve mobility policy toward women? International assignment is a powerful tool to retain female talents. Among Japanese respondents, 80% said opportunity to complete a mobility experience is a key factor in them remaining with their employer. The current diversity and mobility situation must be thus properly assessed with deep research on women’s aspiration to go global. Having diversity and mobility policies aligned is key to develop future women leaders. What are the top 3 barriers that could refrain women from taking an international assignment? Family situation is mentioned as the number one barrier (presence of kids / aging family member…). As a consequence, Japanese female are 86% to prefer taking on global assignment before starting a family, within the 6 first year of their career*. On the second place is pointed out the lack of internal transparency, which prevents women from considering available international opportunities. Finally, the lack of role model is mentioned as the third main barer – Indeed, 60% of the Japanese respondents consider that there are not enough female role models of successful international assignees in their organization*. Another key point that has been discussed during this FEM event is flexibility. The implementation of flexible mobility policies and packages can support and encourage women to embark in international assignments. Going further, allowing the selection of package option that the assignee would be valuing the most is a major plus. A very good point for Japan: The study realized showed that 33% of the current internationally mobile population from Japan is female* (compared to 20% globally and 28% for all APAC). Reducing gender gap is also part of the “He for She” initiative, promoting gender equality in the workplace. The next Tokyo Chapter Meeting will take place in September 2016.